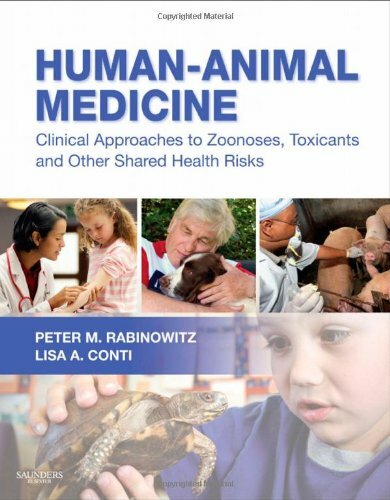 Development of exposure and risk-based approaches to prevent transmission of infections between animals and humans (zoonotic diseases) in agricultural and other animal work environments as well as community settings. Animal workers are often at greatest risk of zoonotic disease, and globally, swine workers and poultry workers are at greatest risk for zoonotic diseases such as MRSA and Avian Influenza. Yet despite this, effective programs to promote occupational health of such workers are lacking. Developing ways to better understand and use animal and human disease "sentinel" events in order to detect and control shared health threats from biological, chemical, and physical hazards in the environment. The Center for One Health Research has done extensive research in Southwest Pennsylvania to investigate the health effects of fracking on those living in the area. Read our paper published in Environmental Health Perspectives. Developing informatics tools for linking human and animal disease surveillance for better mapping and prediction of emerging disease threats. The Center for One Health Research is proud to be a part of USAID's PREDICT project to build a global early warning system for emerging zoonotic diseases. PREDICT is part of USAID's Emerging Pandemic Threats Program, which "seeks to pre-empt or combat diseases that could spark future pandemics." PREDICT will monitor geographic "hot spots" to identify new zoonotic disease threats in wildlife through a SMART surveillance method. With early warning the hope is the future zoonotic pandemics may be avoided or contained. Developing models for clinical collaboration and communication between physicians, veterinarians, and other animal, human, and environmental/public health professionals at the primary care level. The One Health clinical concept recognizes that the health care of humans and animals in a community benefits when there is collaboration and communication between human and animal health professionals. The Center for One Health Research supports the One Health Initiative (OHI), which seeks to promote this collaboration. The OHI has developed a one page brief to inform clinicians about the One Health Initiative and its importance in patient care. View and download the one page PDF file here.